Golden Site has been sold! 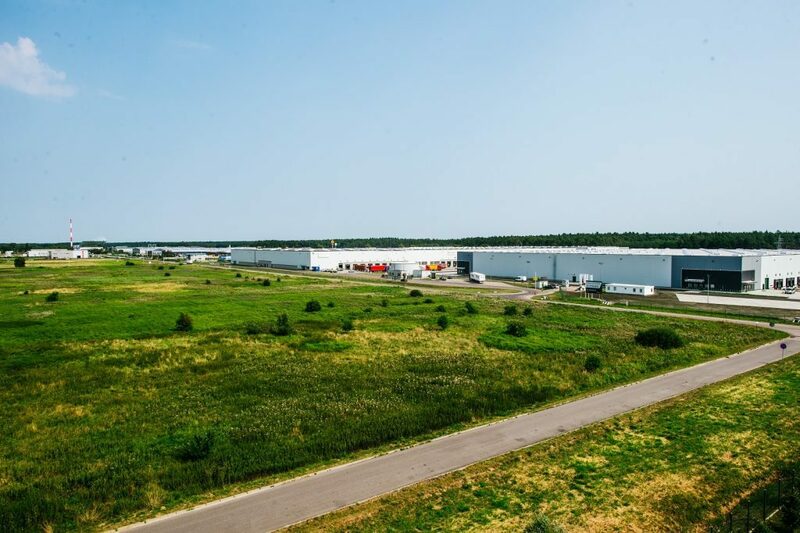 Today in the morning, in the presence of a notary public, the sales transaction was completed for the largest site in the Goleniów Industrial Park. Fourteen plots of total 17.64 ha were purchased by Bestseller Commerce Poland Sp. z o.o. The net amount of PLN 7.8 m was transferred to the budget of Goleniów. of the special economic zone. Further steps to be taken are to obtain a building permit and start the building process. or in part. Recently, three tenders were announced to sell the Golden Site in whole. Despite considerable interest expressed by several investors, only the third tended was successfully completed at the end of February this year. Today, a relevant notary public deed was signed and money transferred to the account of the municipality.